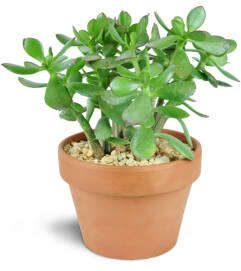 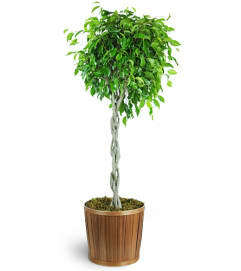 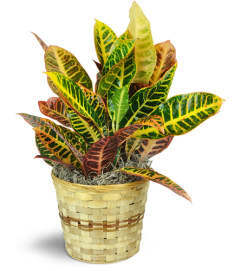 Green plants, decorative plants and indoor trees can all be found at Raindrops and Roses. 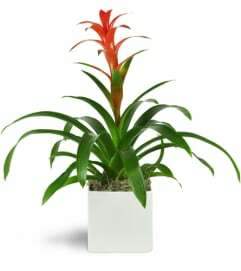 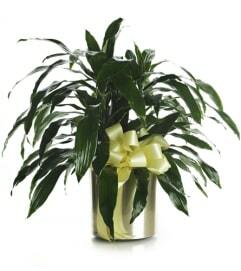 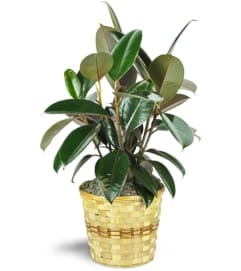 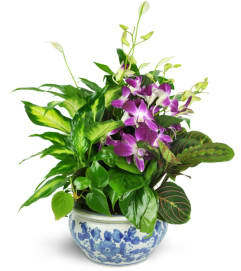 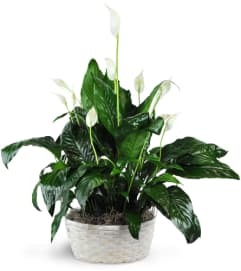 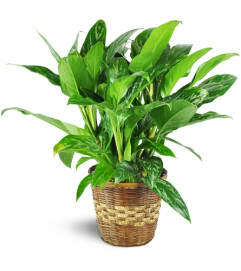 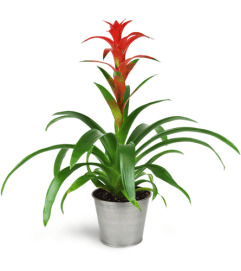 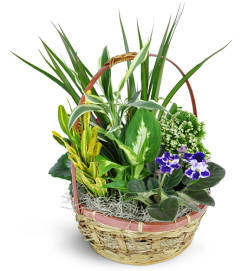 These plants will accent home or office perfectly, and make a wonderful housewarming or "Congratulations!" 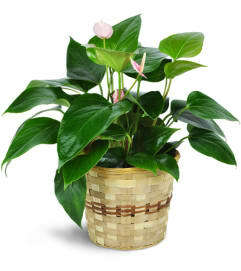 gift. 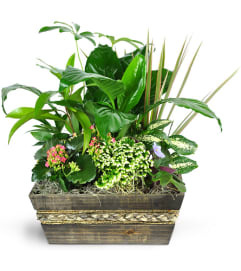 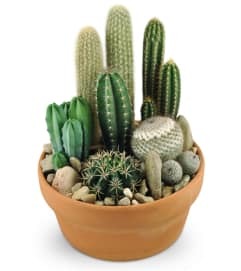 All of our live plants are guaranteed to be healthy and are delivered with care instructions to help keep your live plants vibrant.